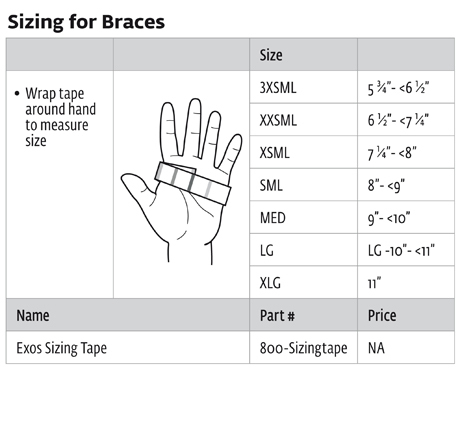 Provides support and protection for injuries to the wrist and forearm. Used primarily for non-displaced fractures to the distal radius or distal ulna, and can be employed for acute injuries as well as for post-operative support. I used this brace when I had a wrist fracture. It really helped me. It supports and keeps the affected area safe from injuries. Easy to wear and very comfortable, provides stabilization.